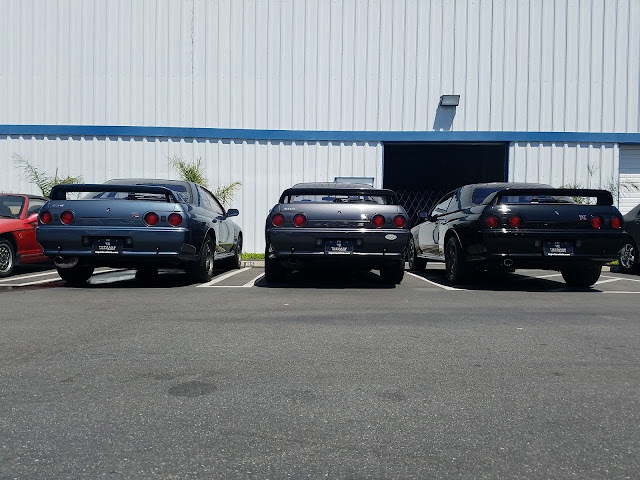 There were not many color choices in the R32 GT-R. Gunmetal, Black, Silver, Blue, Red. Later White. Of the choices there was a special order color ; BL0. 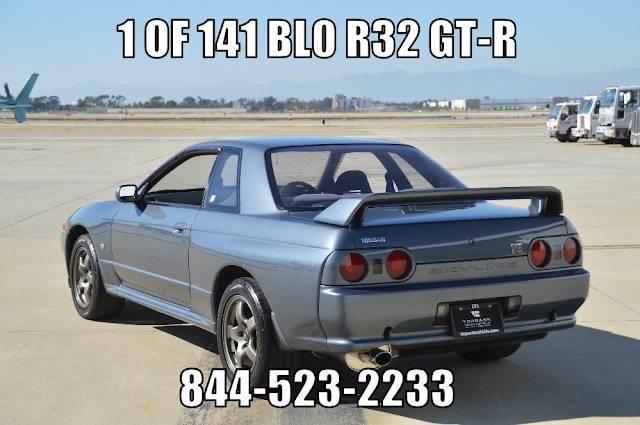 Of the 43,937 R32 GT-R produced, only 141 cars were BL0. Just 0.32% of the total production being this unique color. Besides being called Greyish Blue Pearl on the R32, it was also called Blue Pewter Pearl on some other Nissans. BL0 in some lights, looks almost like KH2 or gunmetal grey.